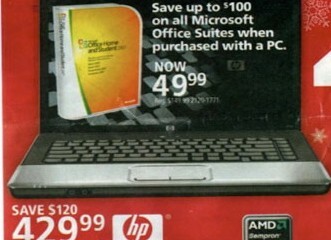 The Office Max Black Friday 2010 ad was recently leaked and includes many Black Friday Notebook Deals. 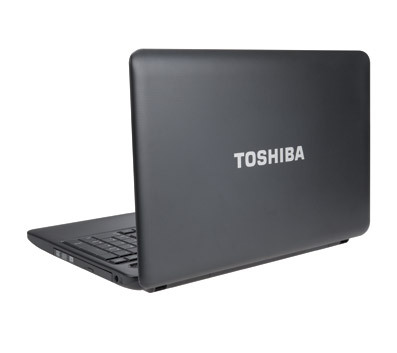 On Black Friday, Office Max will be selling the Toshiba Satellite C655D-S5088 15.6″ notebook for just $429.99. 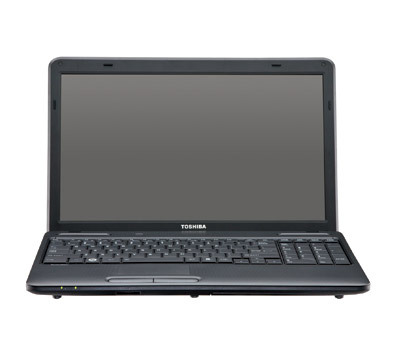 Office Max normally offers the Toshiba Satellite C655D-S5088 for $599.99. 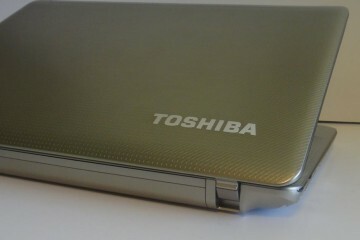 The Toshiba Satellite C655D-S5088 is powered by a 2.2GHz AMD Athlon II Dual-Core Mobile Processor and 4GB of DDR3 RAM. 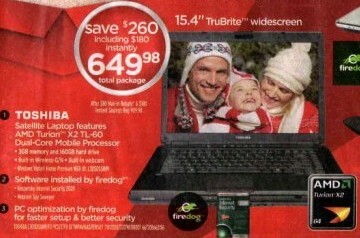 It comes with a 500GB hard drive storage and runs Windows 7 Home Premium. 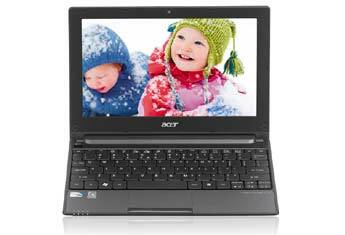 This notebook, with its AMD Athlon processor and lack of webcam, would be classified near the budget notebook category. 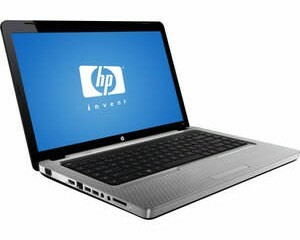 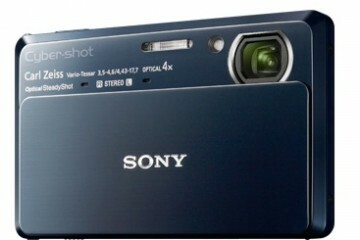 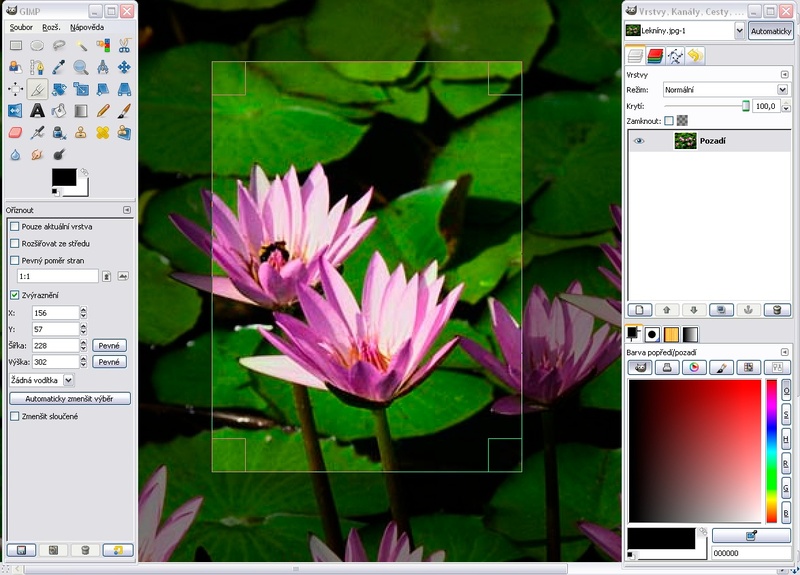 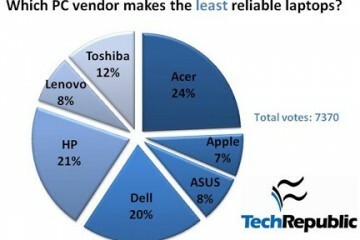 However, it should handle most everyday computing tasks as well as light photo and video editing. 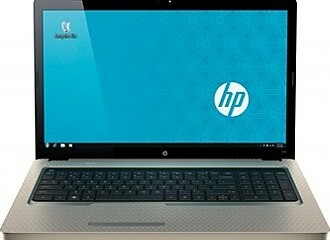 This notebook mimics similar deals that will offered by Office Depot, Walmart and Best Buy on this Black Friday.